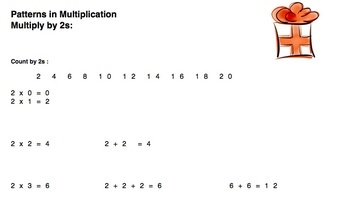 of addition and its relation to multiplication. 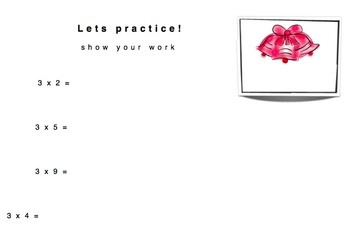 Students are guided through visual examples and then given a chance to master multiplication facts on their own. 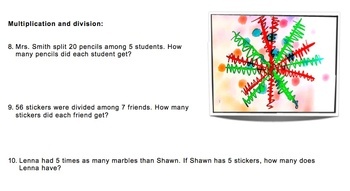 word problems to apply their new learning. 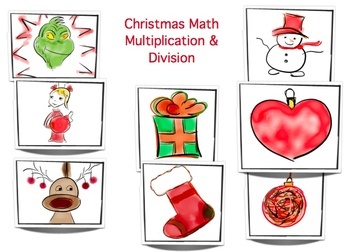 Have Fun with Christmas Math!